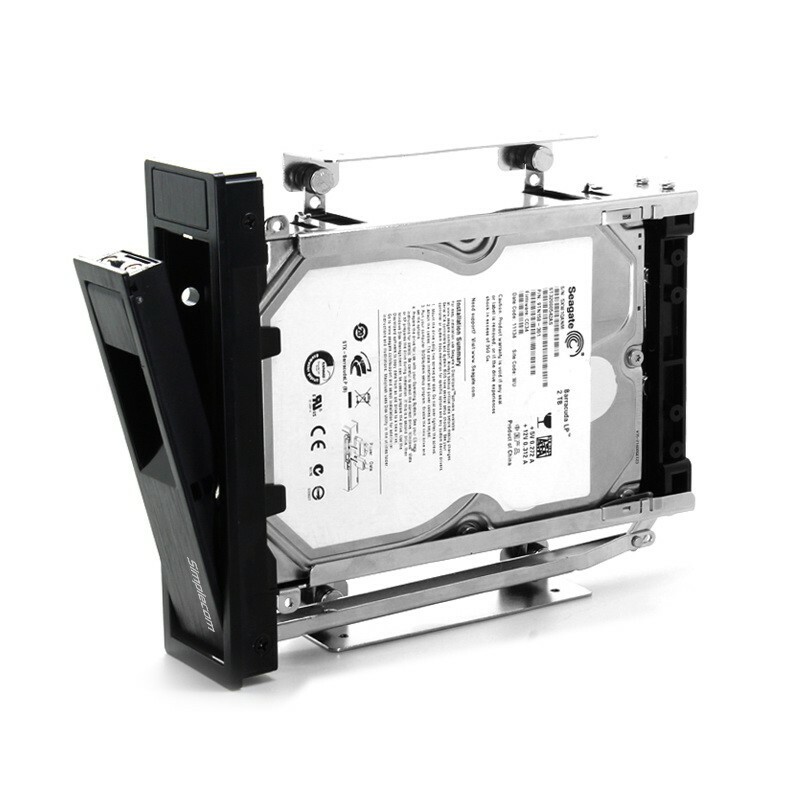 The SC314 SATA Mobile Rack lets you turn a standard 5.25 inch CD-ROM space into a 3.5 inch hard drive dock. It features a SATA interface to deliver the performance you expect from SATA, SATA II, and SATA III hard drives. Tool Free allow mounting or unmounting Hard Drive without Tools and Screws in seconds. Designed to provide a durable and reliable operation, the mobile rack features high quality solid metal construction. 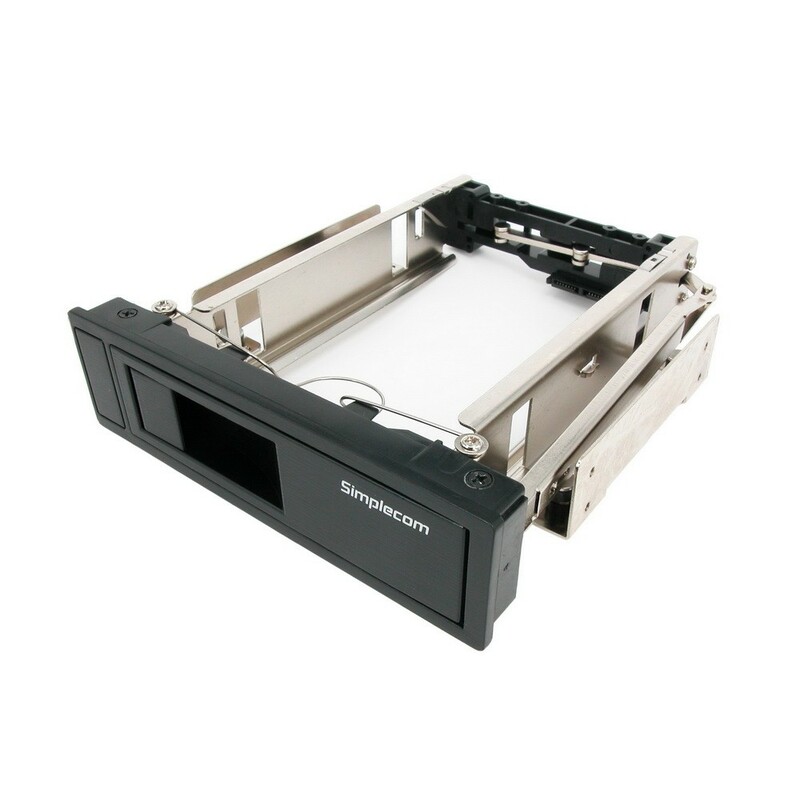 With support for SATA3 up to 6Gbps, this mobile rack backplane is ideal for RAID installations to ensure maximum performance and versatility for enhanced storage applications. 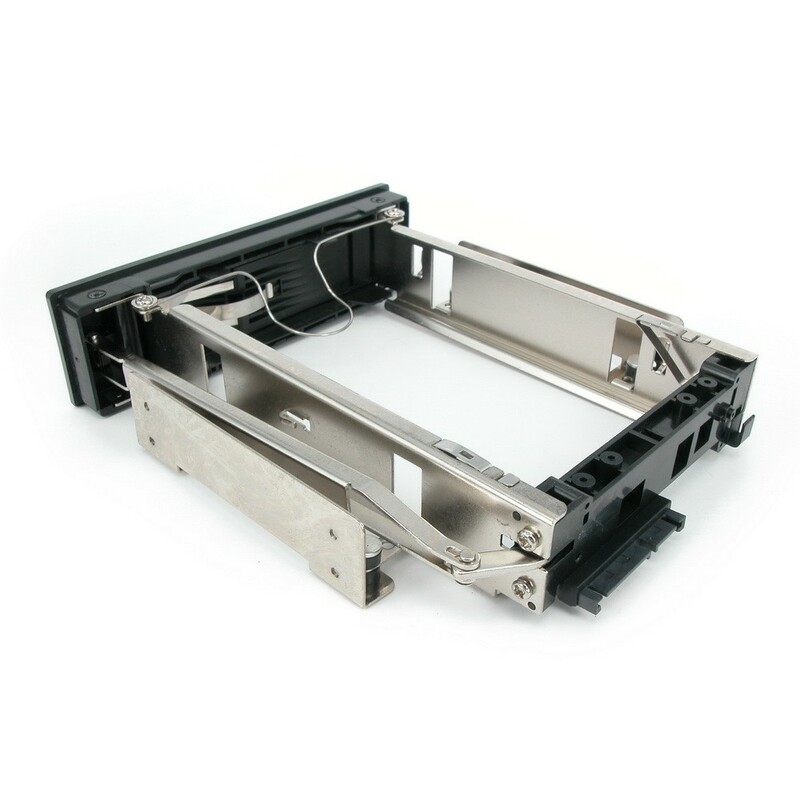 Trayless design with hot swapping that makes it the ideal solution for quick and easy drive removals and insertions as part of a system building process, or integration into rackmount systems or industrial environments.